Rosa is an unlikely hero in her rural community. She sought justice after being raped by four men, despite the expectation that women keep quiet about such attacks. Initially she hesitated to take action because her attackers threatened to take her life if she exposed them. 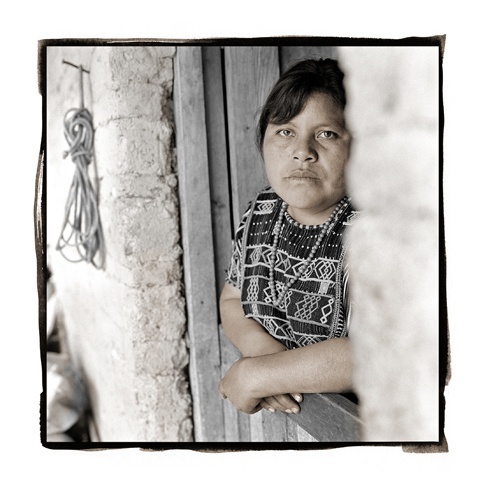 With encouragement and counseling from her mother and an outreach worker, Rosa became one of the first women in her village to take her abusers to court. She won her case, and the men were sentenced to one month in prison and fined $1,300.